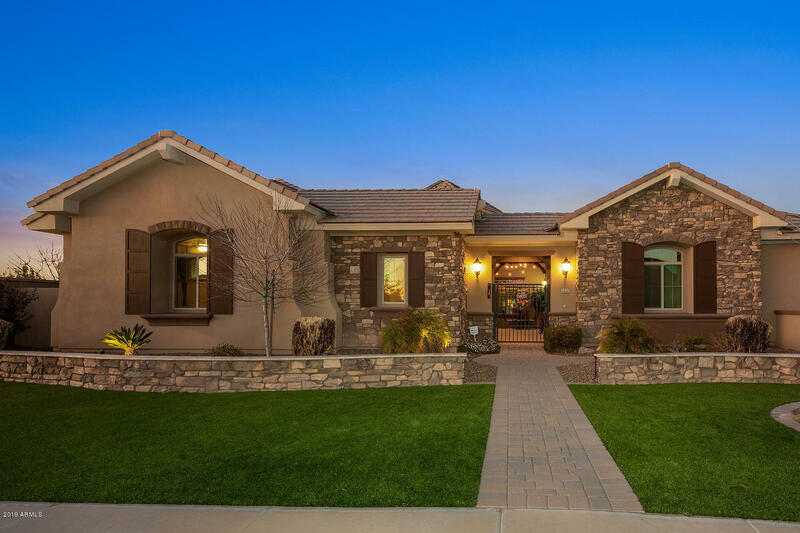 When you ask your realtor to tell you more about properties with a view, you'll soon see why Gilbert has been described as one of America's best kept secrets. Our MLS can show you plenty of beautiful homes with a view, so don't delay, take a look at them today. Think about what you could be looking out on in days to come. Whatever kind of view you're after, Gilbert has the perfect home for you. From the luxury golf homes of the gated Crystal Point community, looking out over a private lake, to the equestrian estates in the Metes and Bounds subdivision, which offers properties with private pools and stunning city lights views, there's something for everyone. 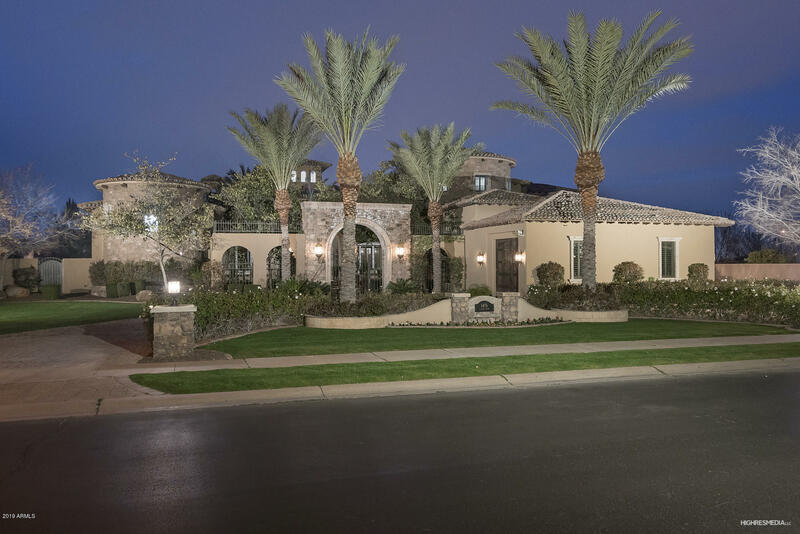 For the older home buyer looking for somewhere relaxing and secure, Gilbert offers several active adult communities. The Power Ranch subdivision features several spacious golf view homes, while the Sun Lakes neighborhood offers houses with lake views in a welcoming, inspirational community. 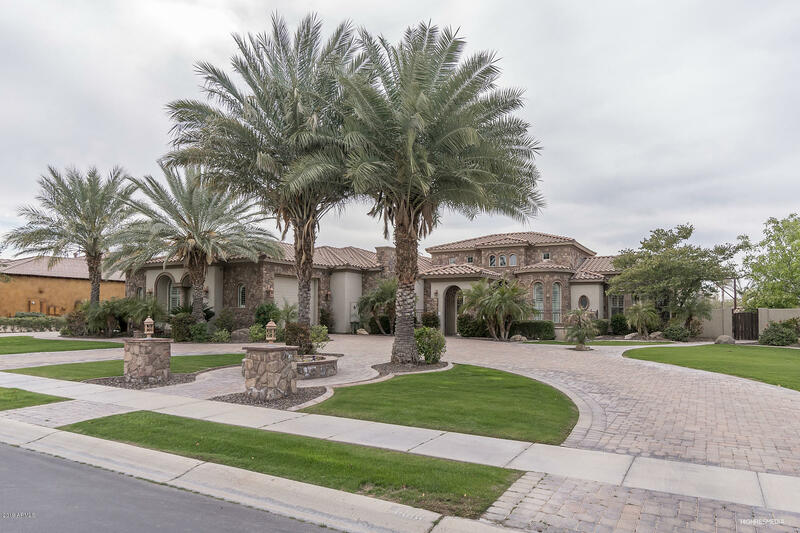 Alternatively, affluent buyers may be drawn to the seclusion of the gated Seville Golf and Country Club subdivision, where you can find homes with both city and mountain views and can enjoy the luxury of golf course real estate near the private community greens. If you're seeking a more affordable home, the Serrano neighborhood has wide open prospects looking out across the mountains; and then there's Trilogy Unit 5, from which you can gaze across a green golf course to the forested foothills beyond. Arizona has always been known as a land of opportunity, and no more so than in Gilbert, one of its oldest towns. When you gaze out of your windows here you'll find not only things to delight your eyes, but also lots of things to do. The town was built around a planned community model, with lots of park land, water features and nature trails for residents to enjoy. The mountains and national forests just beyond provide excellent places for hiking trips, biking, horseback riding or just a quiet stroll with a picnic basket. The strong sense of community in this old fashioned town means you'll always meet friendly people when you're out and about. When you're looking for great quality houses with mountain views, you can't do much better than Gilbert, Arizona. Homes with a view in this attractive town are currently available at bargain prices, and our MLS can help you find one with your ideal scenery. Whether you're looking for a mountain view, a lake view or a golf view, you are sure to find the luxury home of your dreams. There are lots of good reasons to relocate to this vibrant Arizona town. 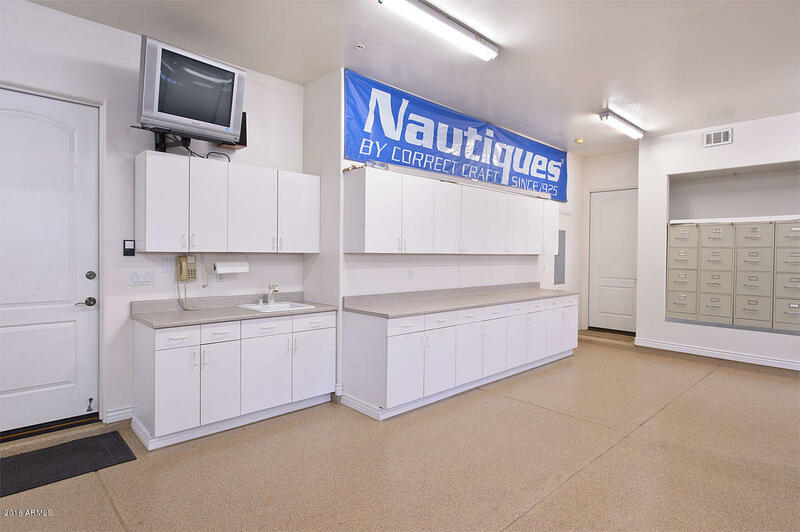 Gilbert is conveniently located between the cities of Mesa and Chandler, just fifteen miles from Phoenix. This makes it ideal for commuting, though the booming economy means that there are also lots of local employment opportunities available. 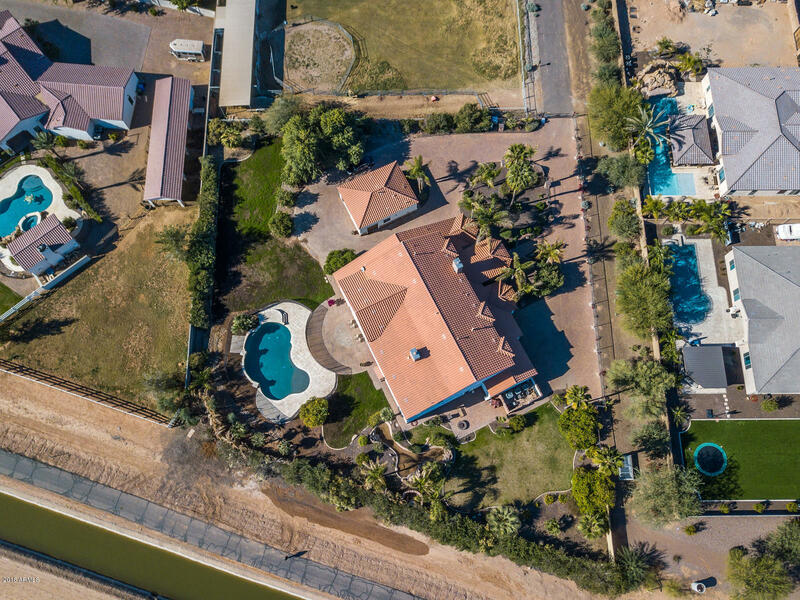 From your Gilbert view home, it's easy to access Highways 60, 101 and 202, and you're just a short distance from Phoenix Sky Harbor International Airport. Some of the neighborhoods even offer gated real estate and are also surrounded by some of the most beautiful countryside in the whole of America.